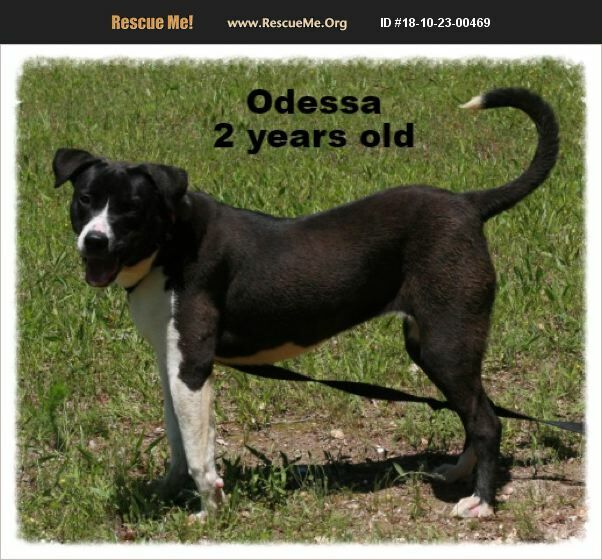 Odessa is a 2 year old cutie! She is HOUSEBROKEN, well trained, behaves well in the house, is good with young kids, cats and dogs! She was found with her 10 siblings in a box left on the edge of the road at only 10 days old. These sweet babies were then bottle fed at the rescue until they could eat solids. She is all grown up and are doing great. She has been spayed, had all of her shots, is heart worm negative and been dewormed!! Her adoption fee is $200.